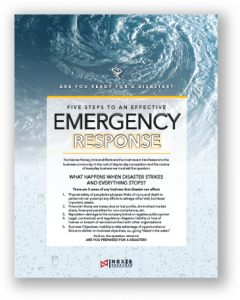 Provide resources for long term planning and safety for your business and your people. Mead Group Resiliency, resilience consulting focusing on business continuity, disaster recovery and emergency planning. 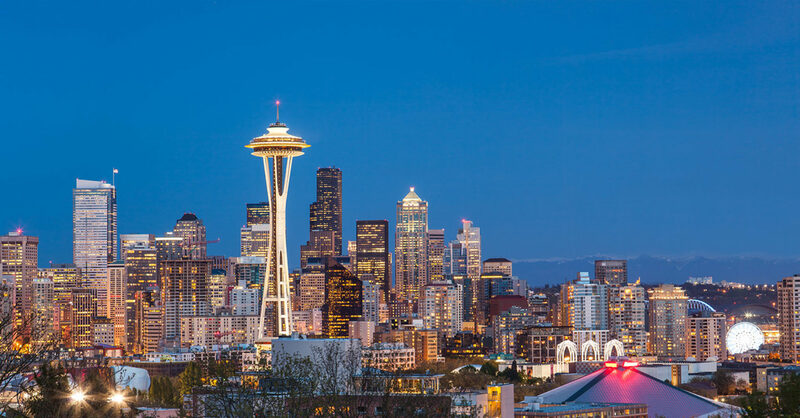 ColoCenters, a Tier 3 datacenter in the Pacific Northwest that offers the highest compliance carrier and bandwidth neutral colocation in the Westin Building, the most central location available. Nexis Response, protecting businesses and people as a national distributor of quality supplies and training for physical site safety. 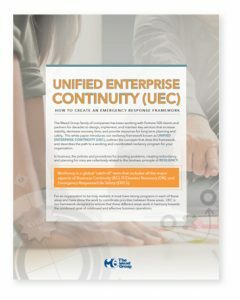 Key to our approach is our Unified Enterprise Continuity (UEC) framework which is designed to ensure that the areas of Business Continuity, IT/Disaster Recovery, and Emergency Response/Human Safety work in harmony towards the combined goal of continued and effective business operations. Contact us today for a free thirty minute consultation.